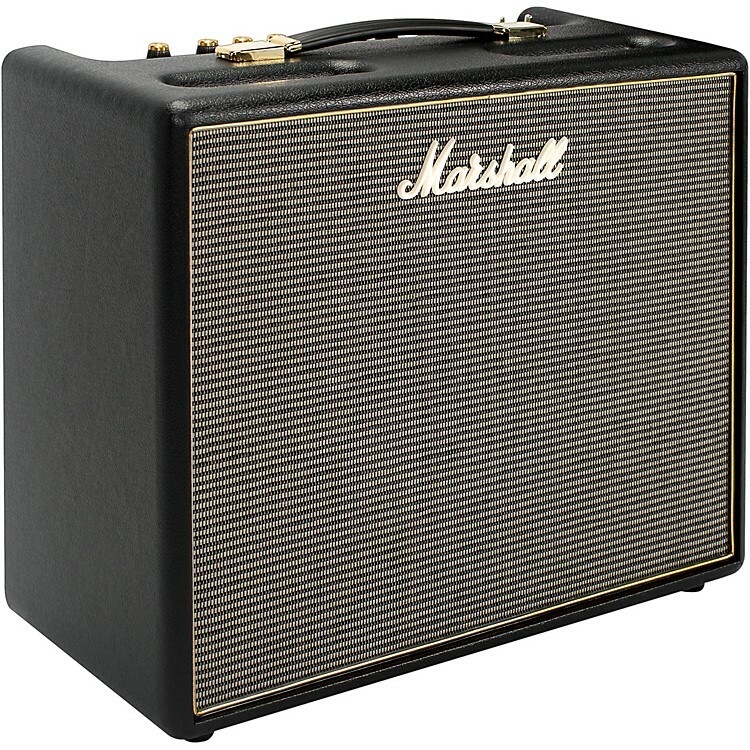 Get classic Marshall tube tone and looks from a modern-day package. Expression begins with the Origin series. It delivers two distinct voices, a new TILT tone blend control, power reduction features, and is very pedal friendly. The classically voiced single channel amps generate rich harmonic tones that are ideal for players to explore new possibilities and craft their sound. The Origin series has the tone, and features for those playing in the bedroom, as well as on stage. Dimensions: 20.47" x 16.53" x 9.44"